The Jewish Film Institute's mission is to inspire communities in San Francisco and around the world to expand their understanding of Jewish life through film, media, and dialogue. Through a range of programs and initiatives, JFI celebrates the full spectrum of Jewish identities; nurtures and build connections within and beyond the Jewish community; provides multiple platforms for open dialogue; promotes an evolving definition of what constitutes Jewish film and media; introduces new voices and emerging talent; seeks excellence, originality and innovation; champions freedom of expression; reveals diverse points of view; and honors depth and complexity over formula. 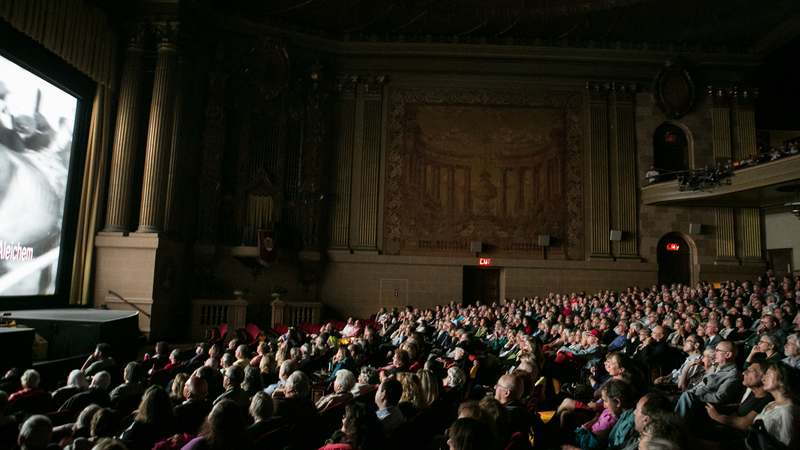 The Jewish Film Institute inspires communities in San Francisco and around the world to expand their understanding of Jewish life through film, media and dialogue. 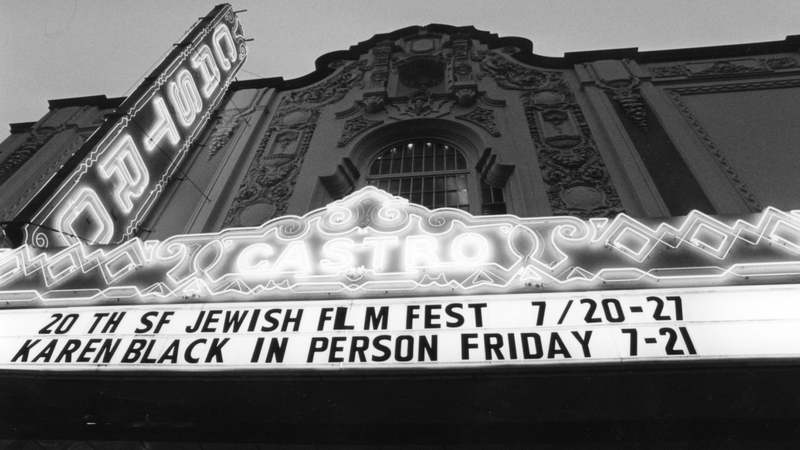 The history of the Jewish Film Institute and San Francisco Jewish Film Festival is also the history of the emergence of Jewish film and media as a dominant force in independent film and as an expression of cultural identity. Read on for an in-depth history of the organization from 1980 - present. 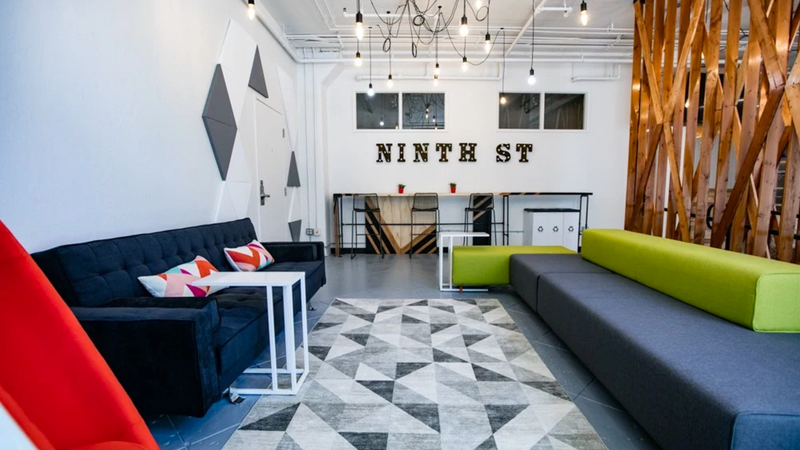 The Jewish Film Institute is a vital part of the Bay Area's cultural fabric, with offices located in the heart of San Francisco at the Ninth Street Independent Film Center as one of three stakeholder organizations in a unique media arts collaborative with Frameline and the Center for Asian American Media.